I am a professional photographer based in Birmingham, Alabama and have been a photographer for over 25 years. I understand how to work with light, posing, and post processing to make beautiful photography portraits. I have my Bachelors of Fine Arts from The University of Alabama and my Masters of Fine Arts from Florida State so making art out of images is my passion. The camera is my brush, and capturing the joys of life is like painting on canvas. 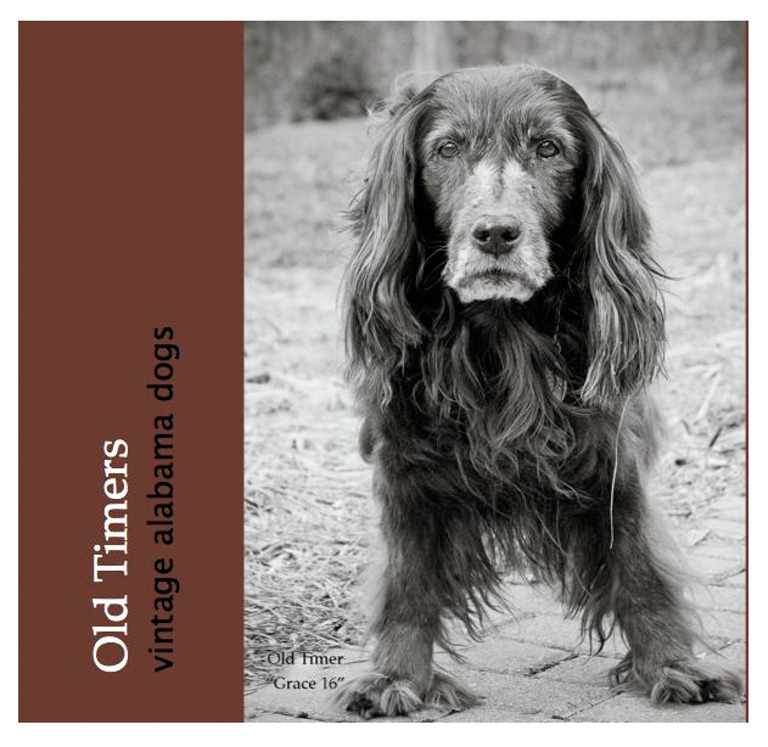 I am the author of two published dog photography books, "Old Timers" and "Mug Shots”. 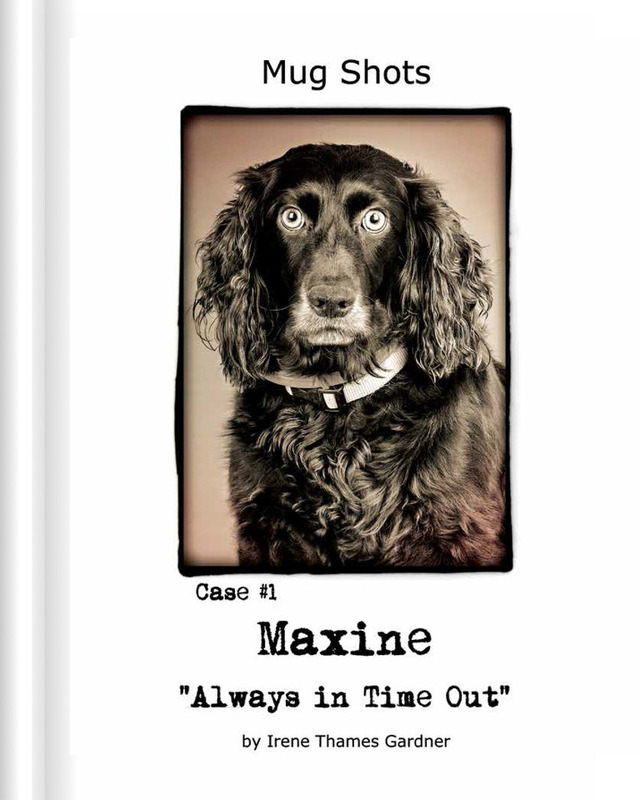 If you would like to purchase one just EMAIL ME or you can order "Mug Shots" from here. I absolutely love to create photography portraits so if you are ready to book a session please EMAIL ME @irenetg@bellsouth.net or give me a call 205-706-6027.